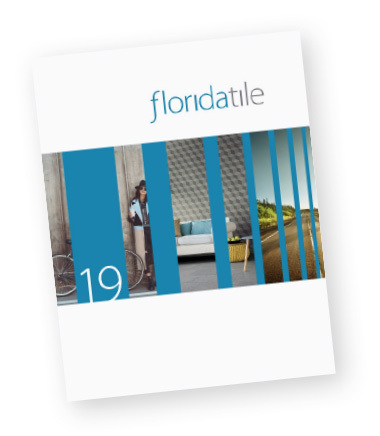 Florida Tile has a national network of distributors, dealers and branch showrooms. For more information on those please visit the store locator section of the website. If you would like to contact one of our Regional Sales Managers or Commercial Sales Specialist, their contact information is below. For questions concerning product, distribution, merchandising or samples, please contact the Customer Care 1-800-352-8453.